The X-Stream hand vac is the low cost solution to a variety of industrial housekeeping applications. 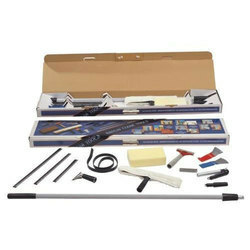 It is a blow gun, a vacuum gun, a collection system and a transfer system in one simple package. - Perfect for cleaning around fragile objects! New Generation 360 Degree Rotatable Triple-Brush Technology Handheld Sweeper Broom• 100% brand new and high quality 3-in-1 multifuctional hand-push type dust mop floor sweeper. - Three-in-one design: broom, dust shovel and trash can. 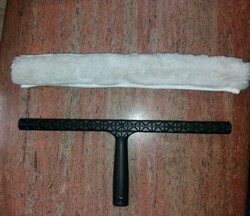 we are supplying the all type of housekeeping product.